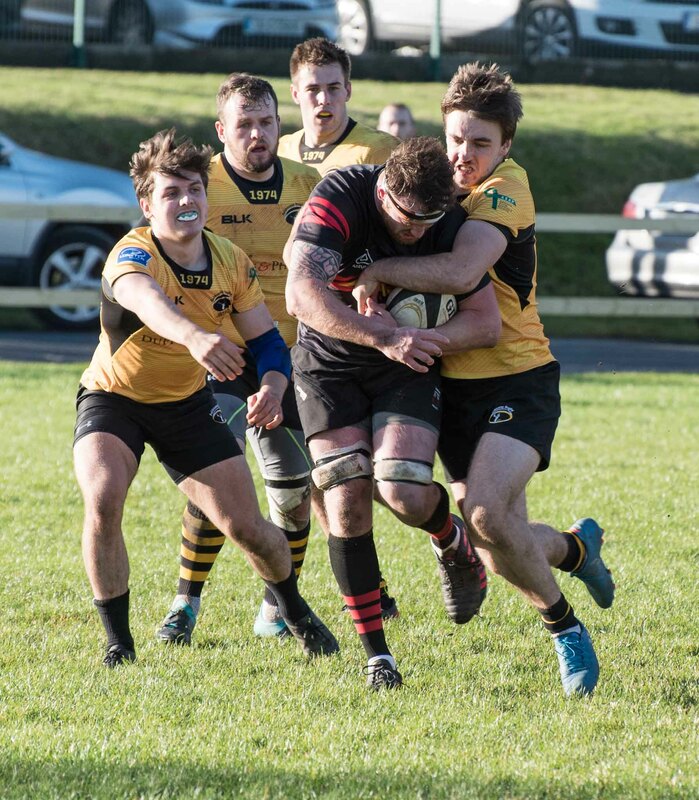 Ashbourne RFC’s 1st XV were hosted by a strong Waterpark team in the quarter final of the All Ireland Junior Cup yesterday afternoon. 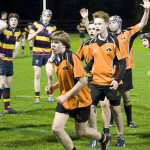 The match proved to be an exciting encounter which at all stages was played in the best spirit of the game. 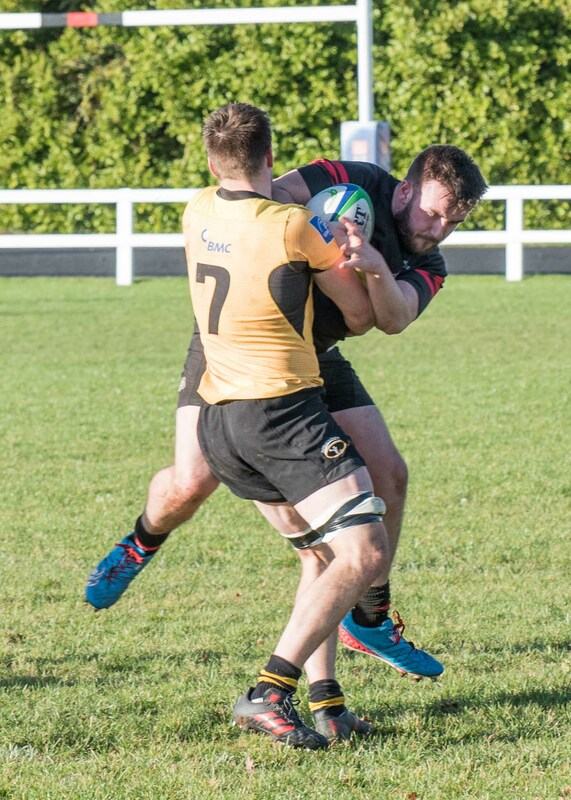 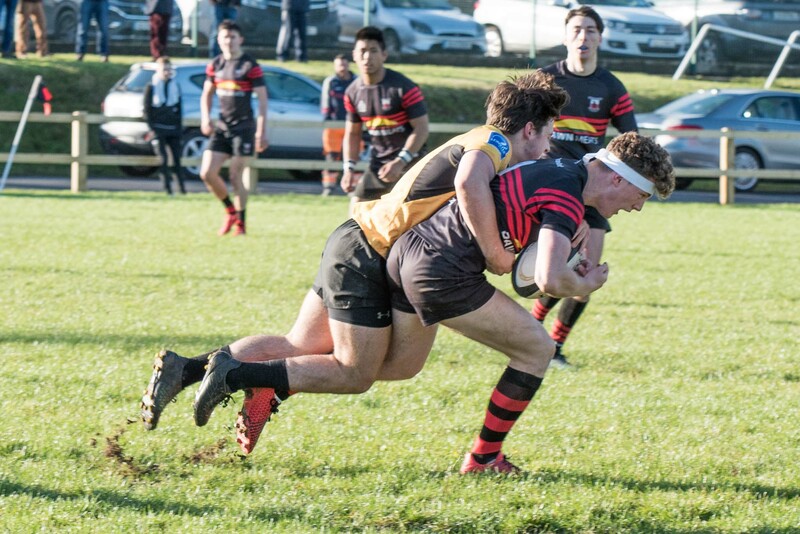 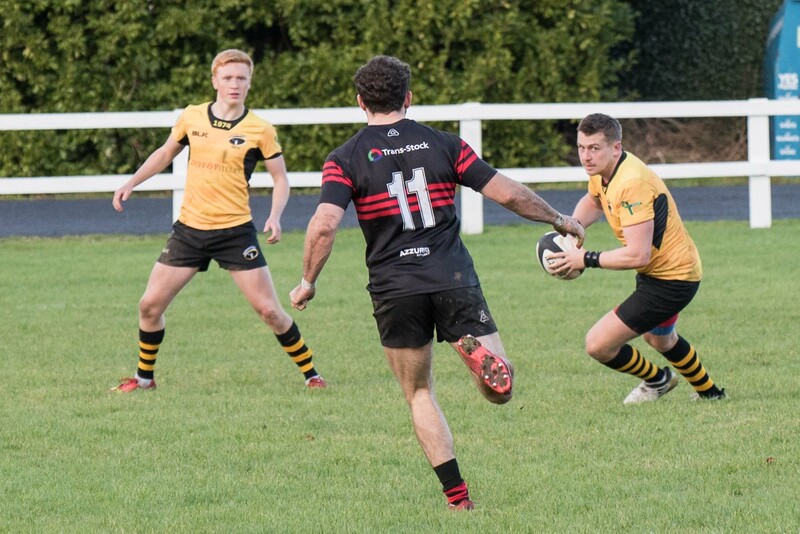 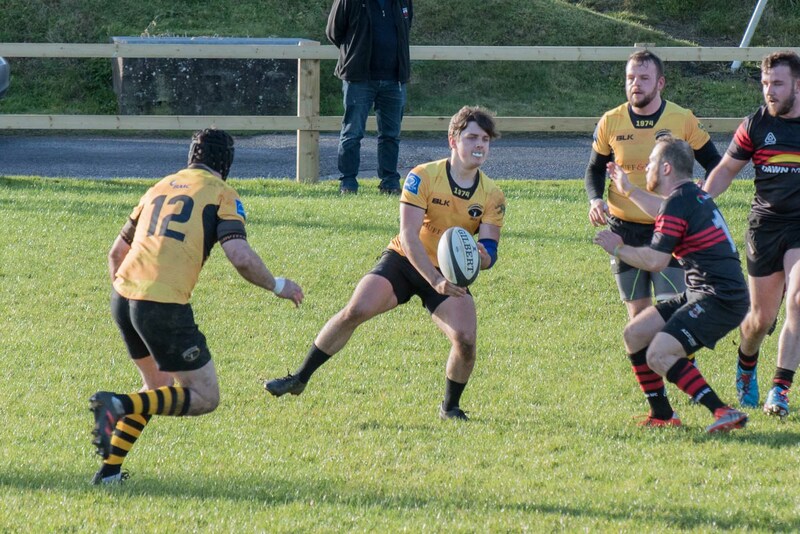 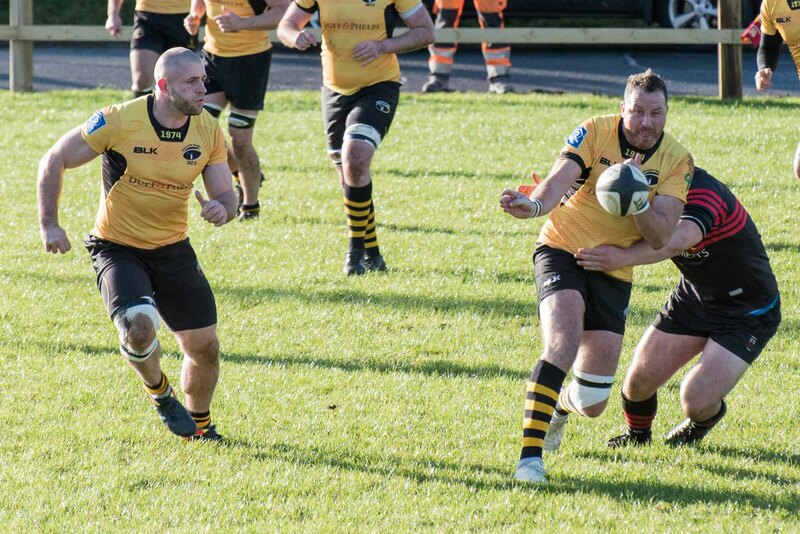 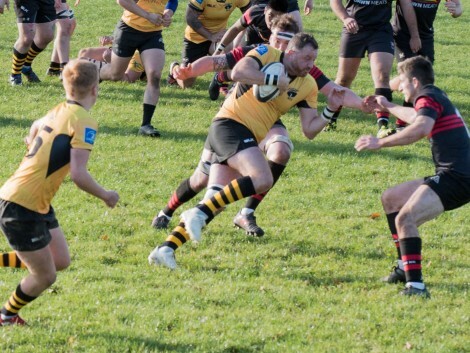 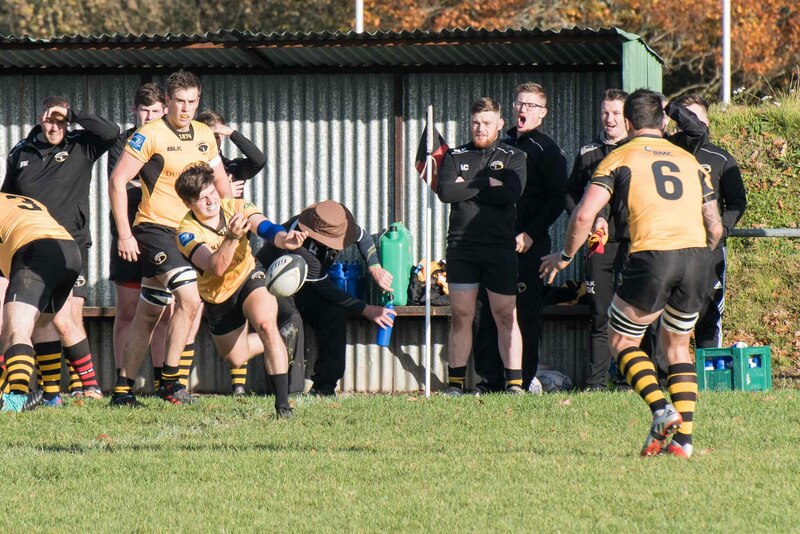 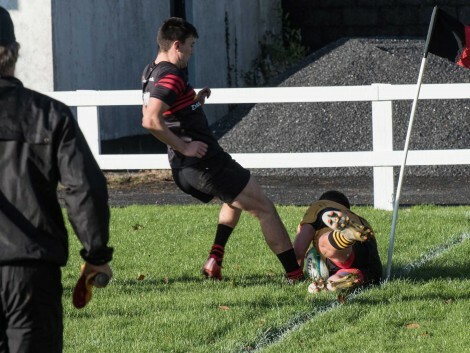 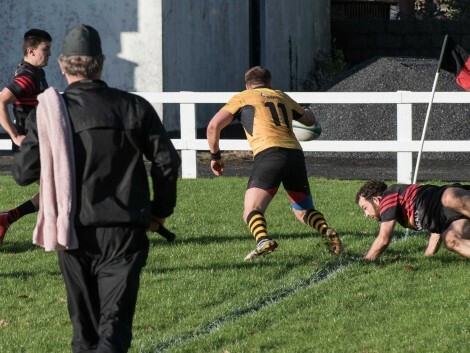 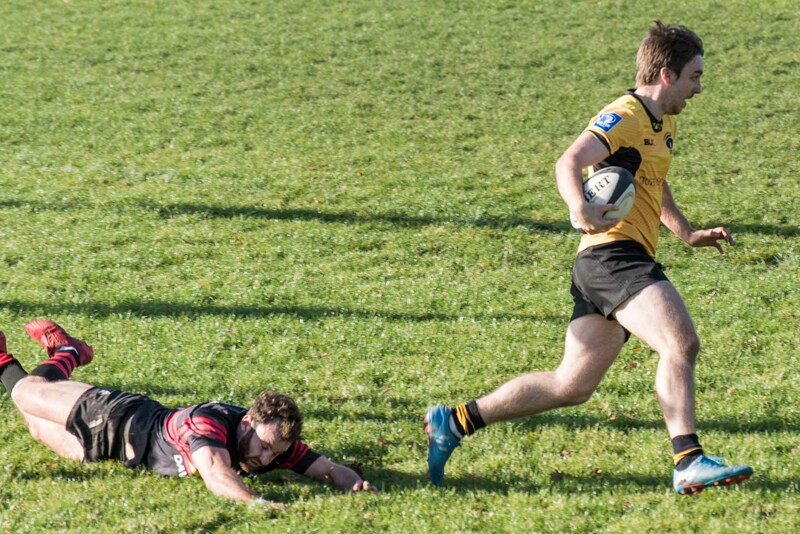 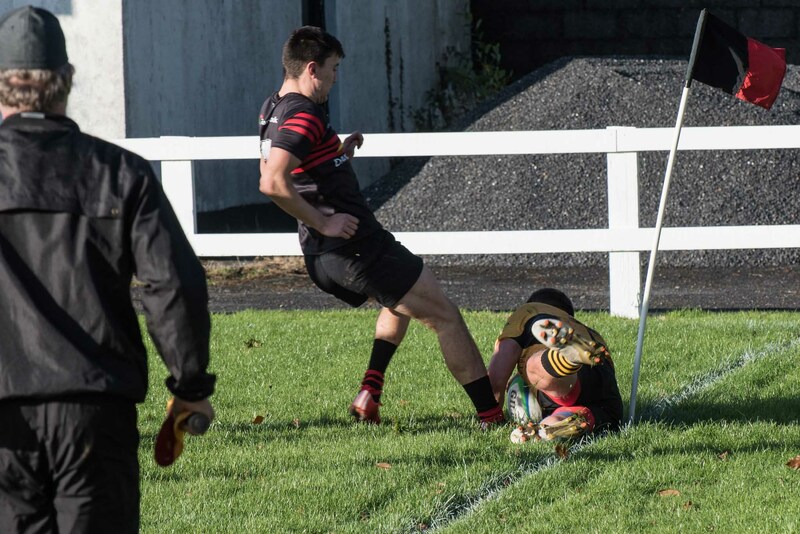 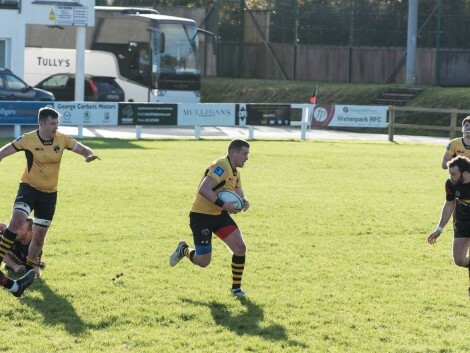 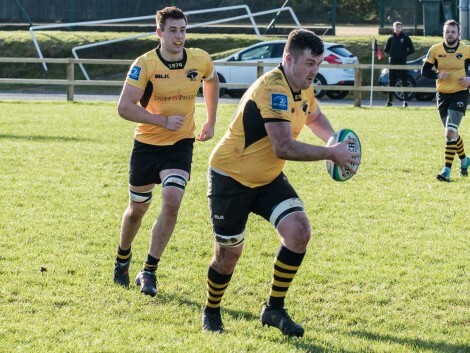 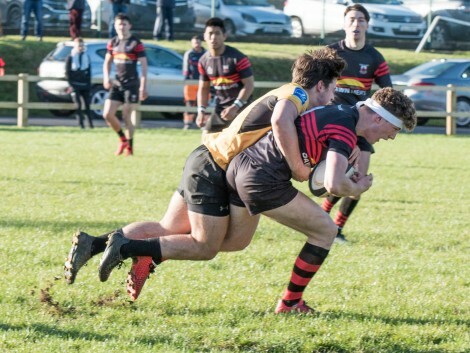 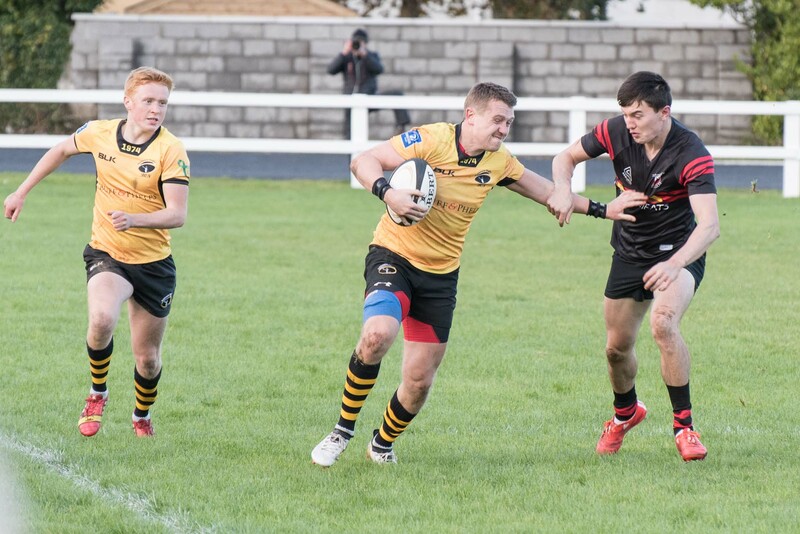 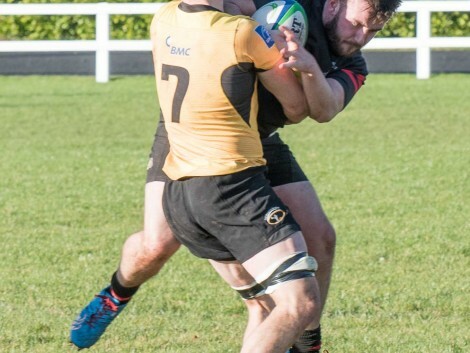 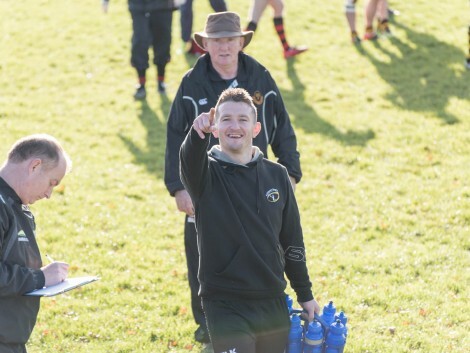 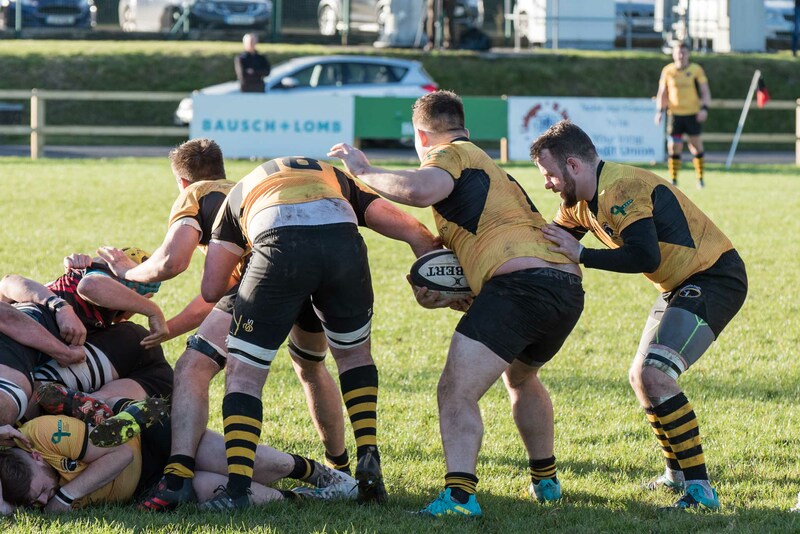 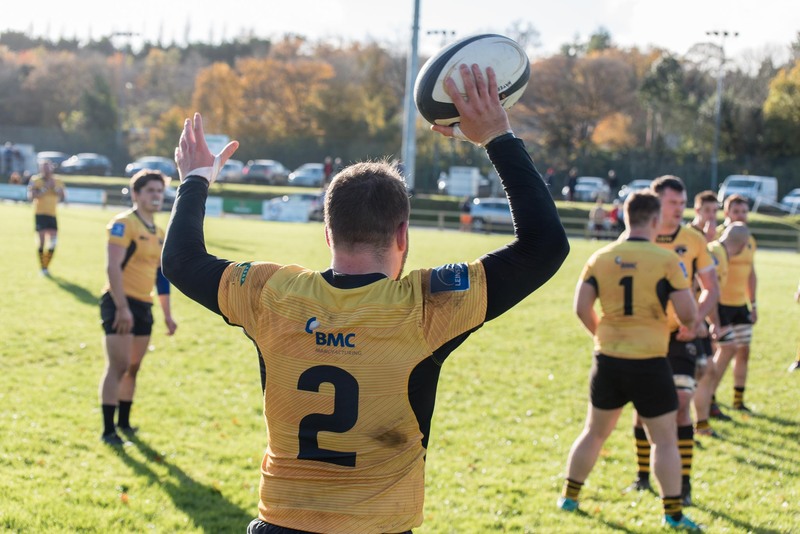 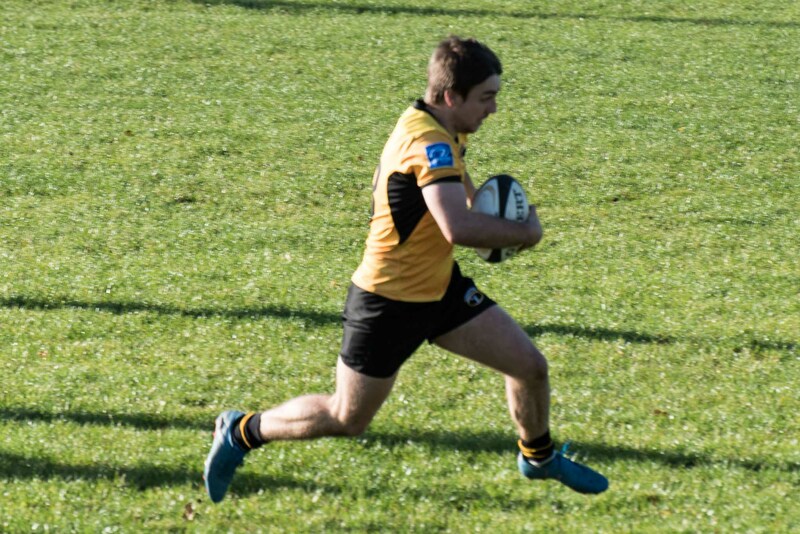 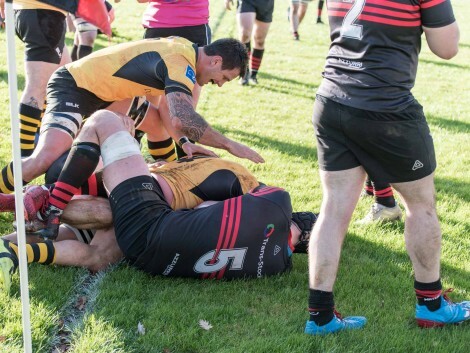 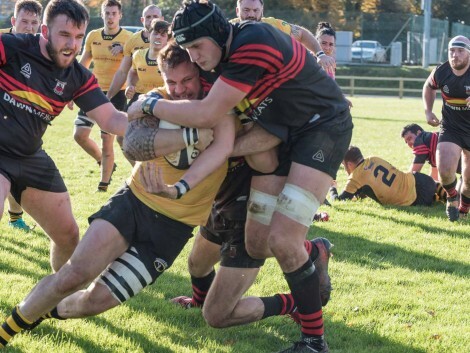 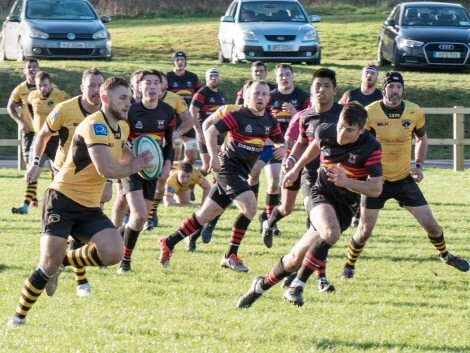 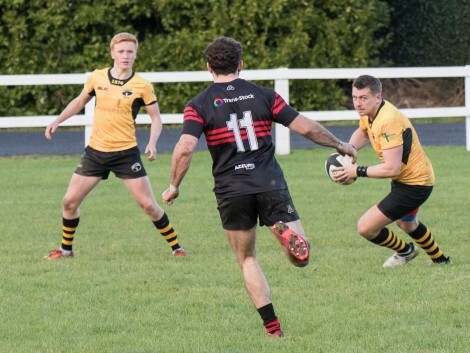 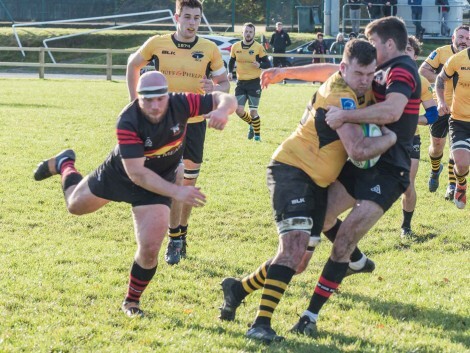 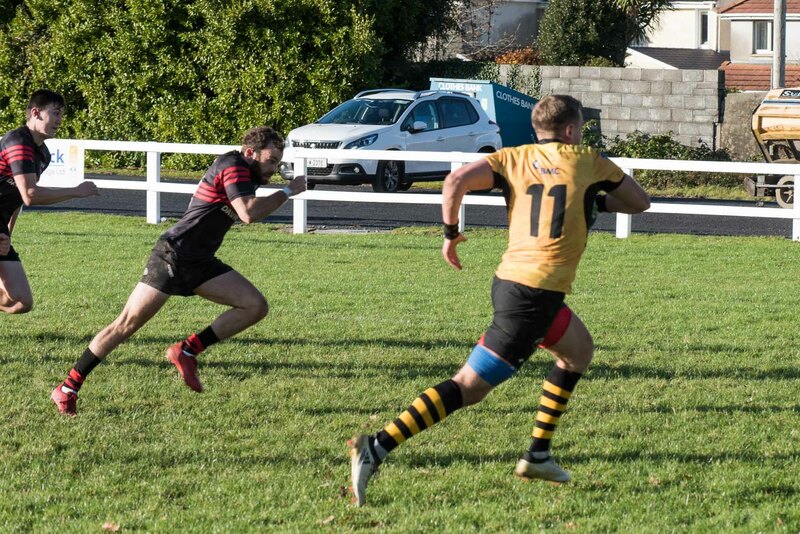 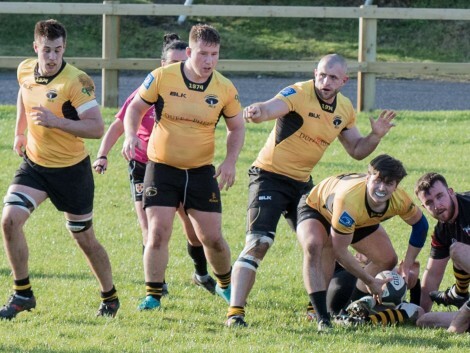 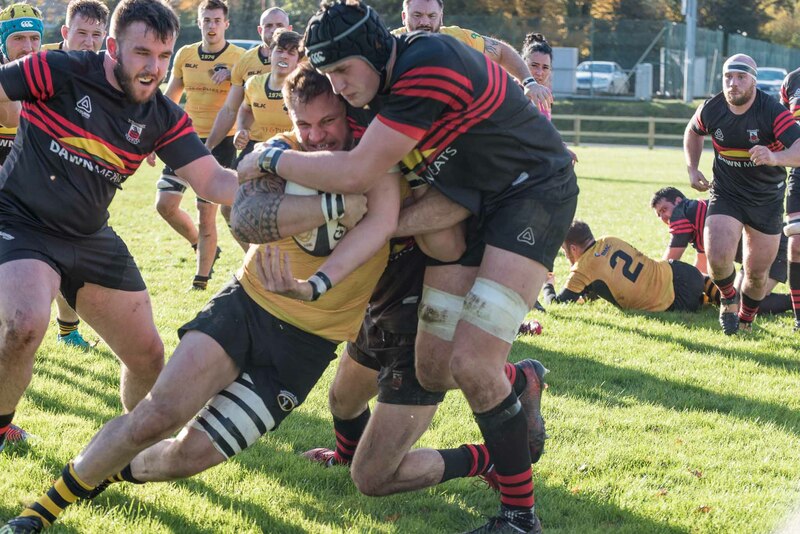 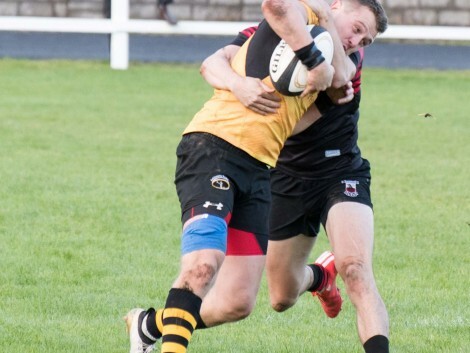 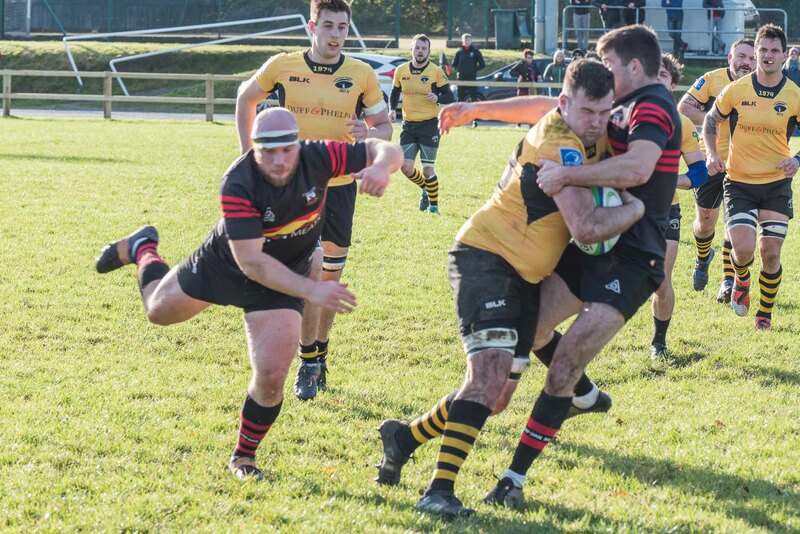 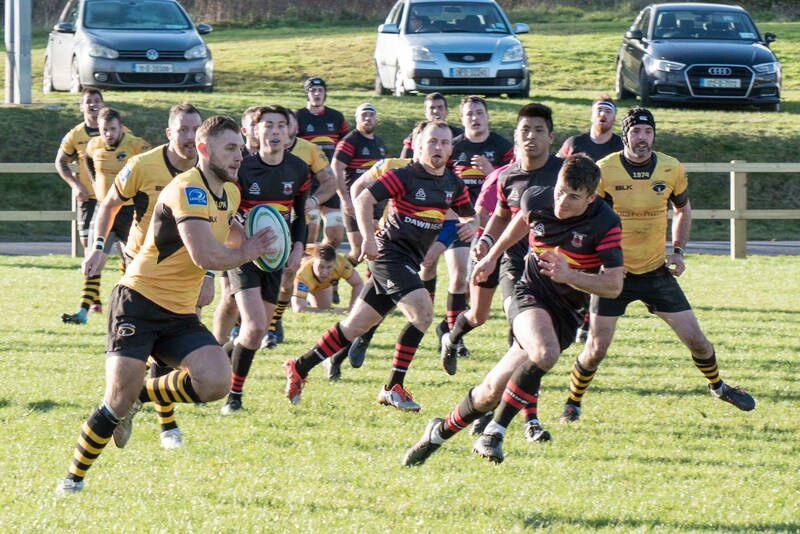 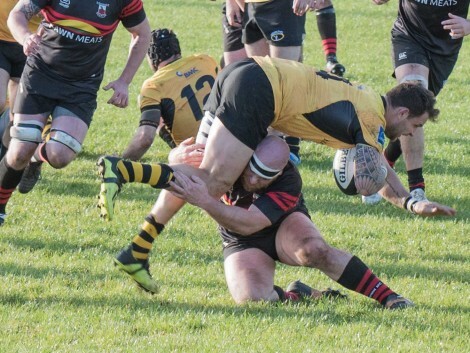 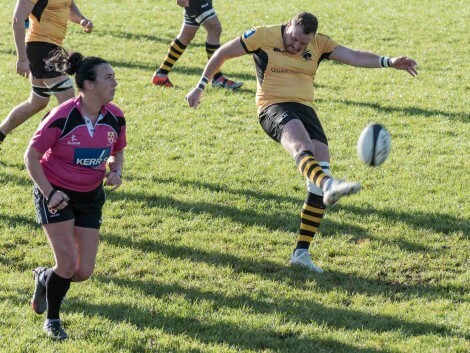 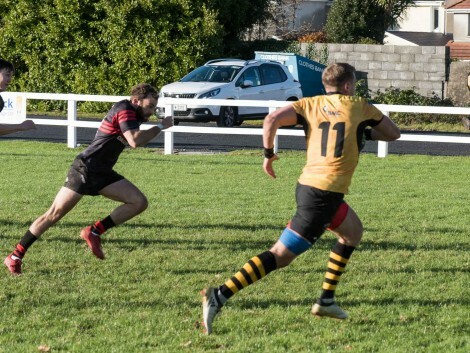 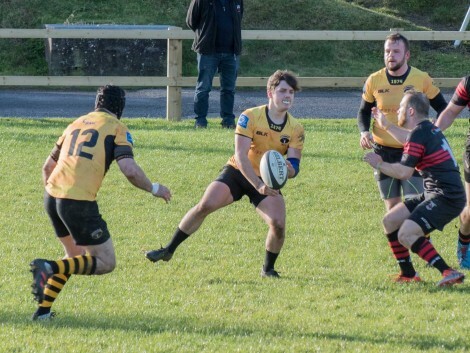 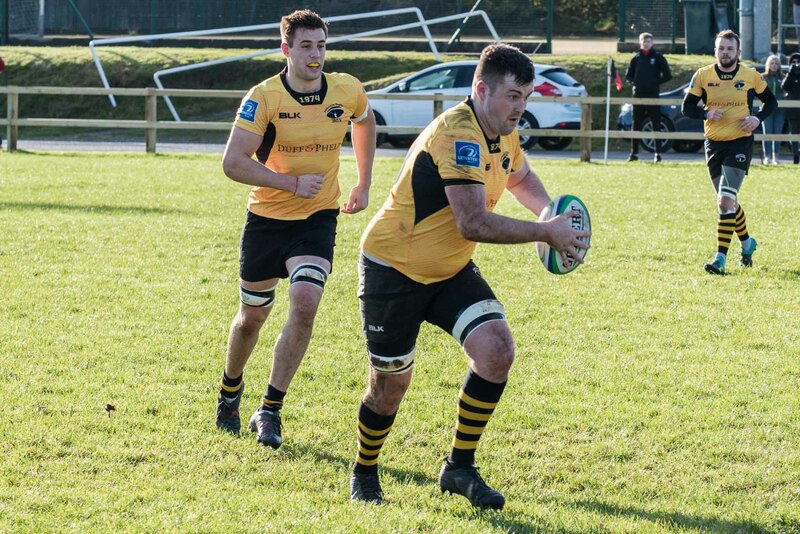 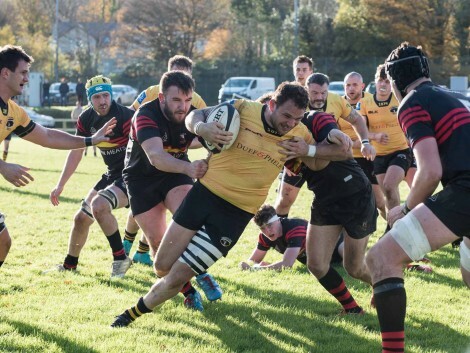 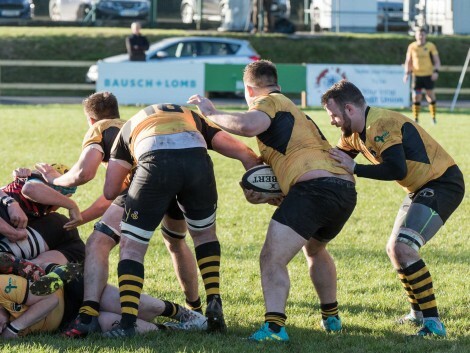 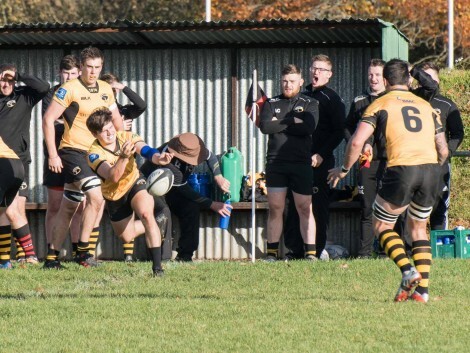 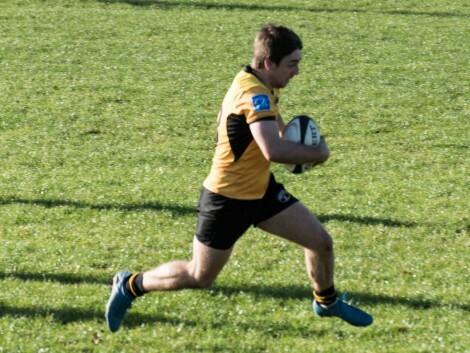 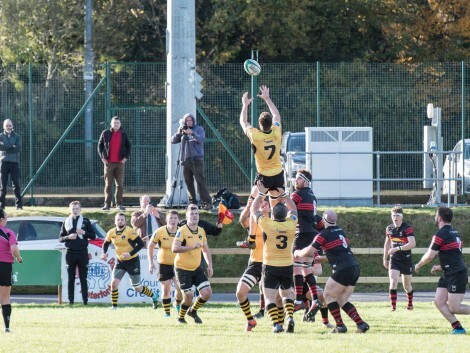 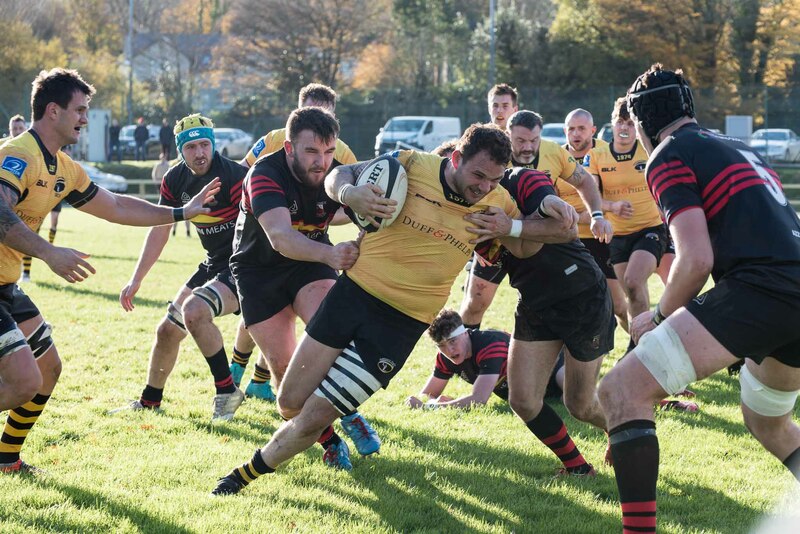 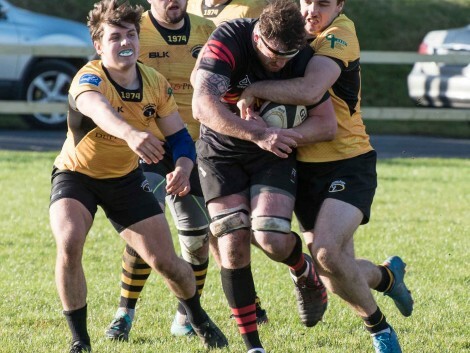 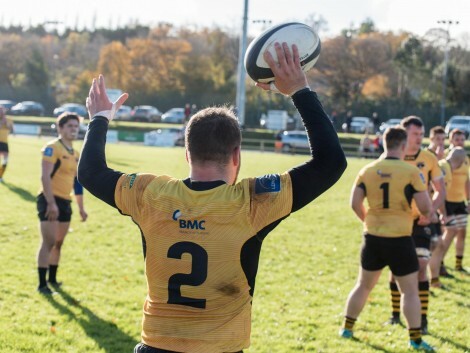 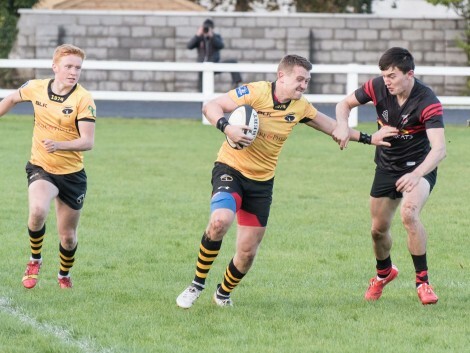 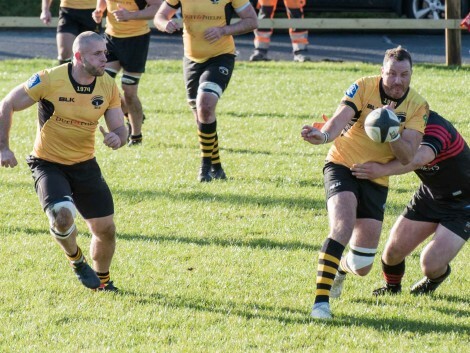 As reigning champions for the second consecutive year, Ashbourne traveled to Munster with a proverbial target on their backs in the hope of grinding out a victory against their unfamiliar opponents. 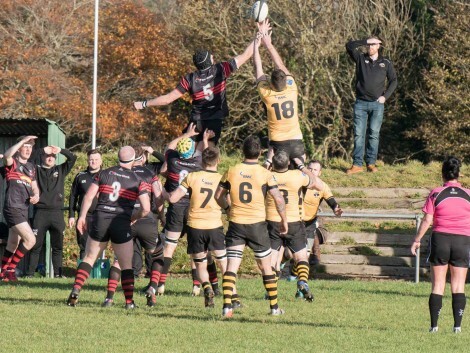 The weather looked ominous on the journey to the grounds however the sunny south east lived up to it’s reputation as the game kicked off in temperate conditions. 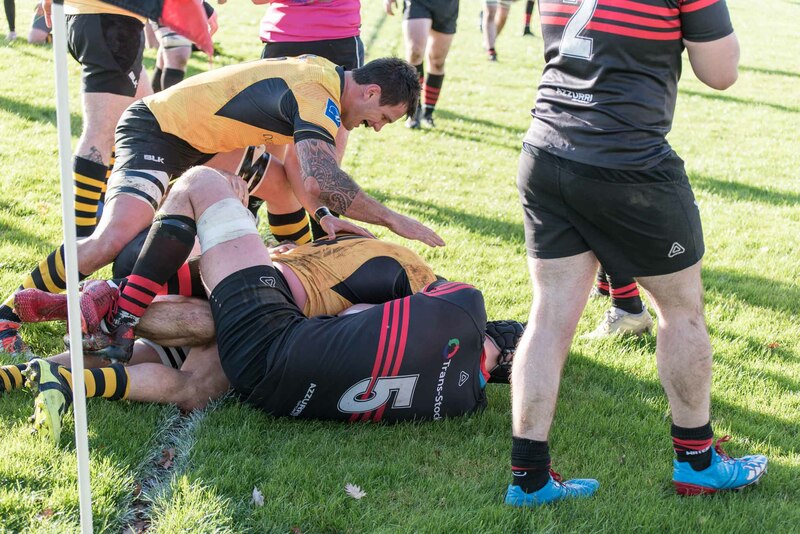 The game commenced at a high tempo as both teams endeavored to move the ball around the park. 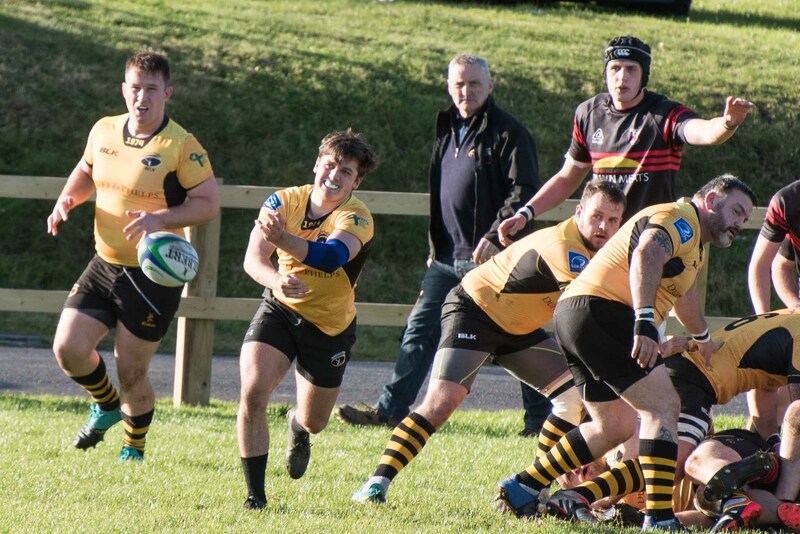 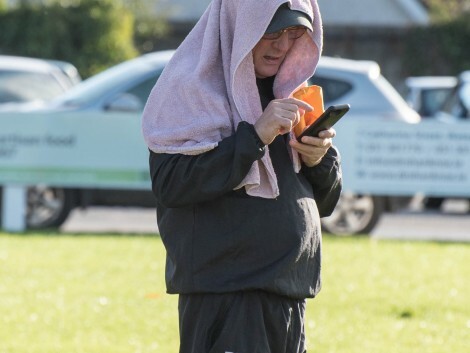 Waterpark struck the first offensive blow, breaching Ashbourne’s defensive line with a well executed pre-rehearsed play from the training paddock which saw their blindside wing coast through the mid-field. 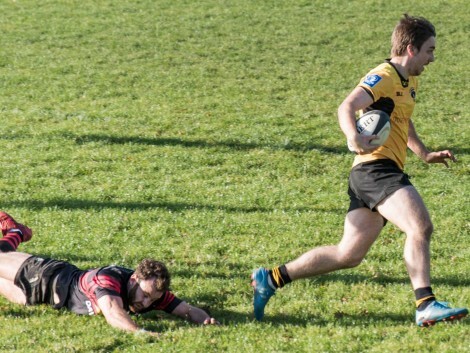 In typical Ashbourne fashion, the last line of defence scrambled well and somehow managed to prevent what appeared to be an inevitable try. 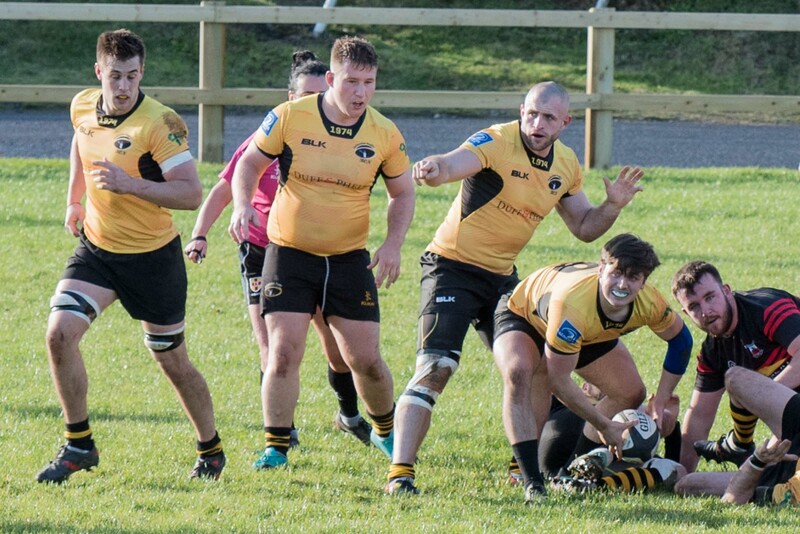 This early attack on Ashbourne’s line seemed to have a galvanizing effect on the away team as they looked to impose some dominance of their own in the shape of their well managed set-piece. 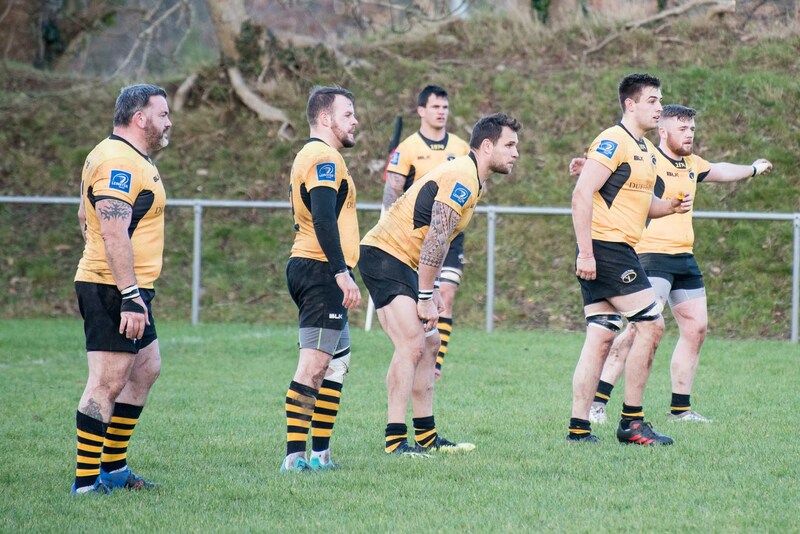 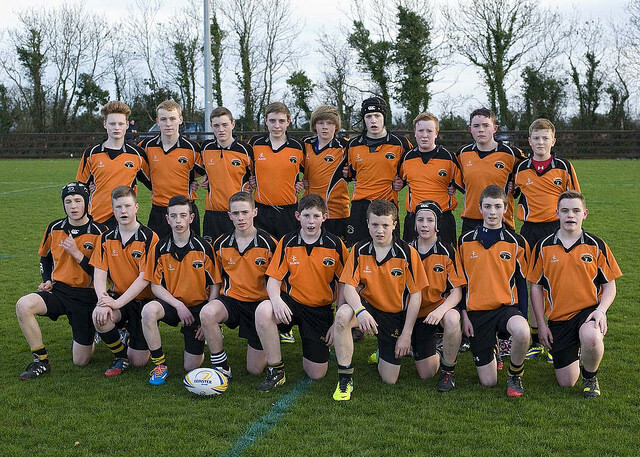 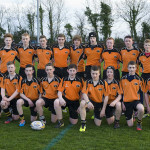 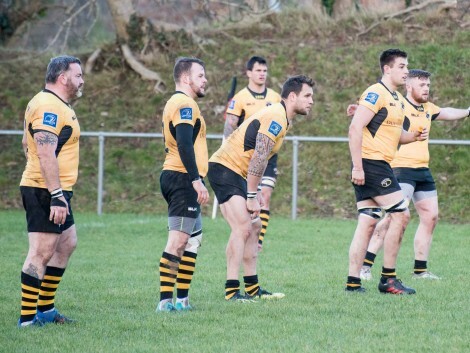 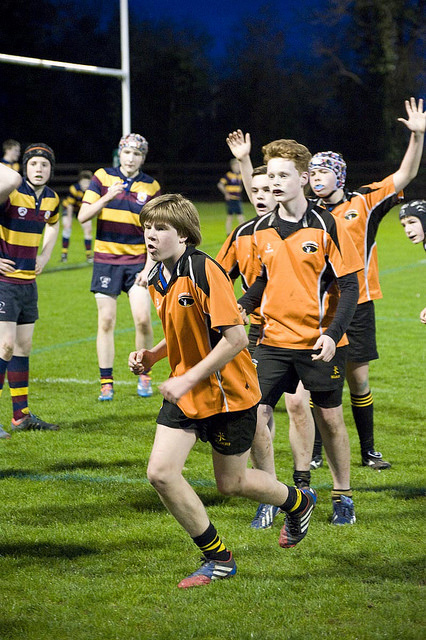 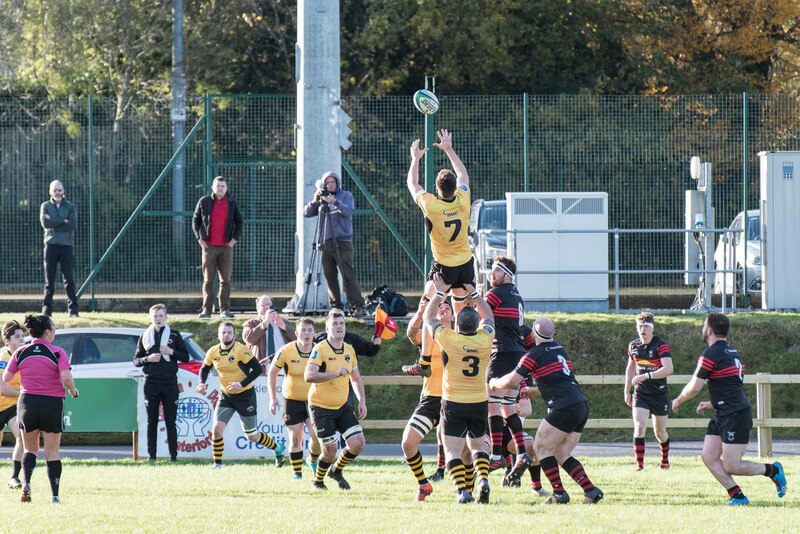 Ashbourne established a strong foothold in the game through a series of well worked line-outs and structured phase play. 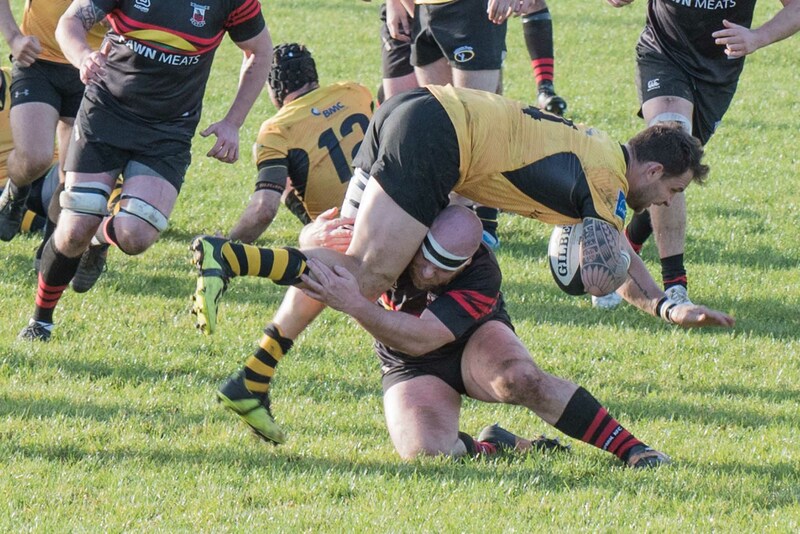 This dominance was eventually rewarded as Andrew Whittaker crashed over in the corner for a well deserved team try which was duly converted. 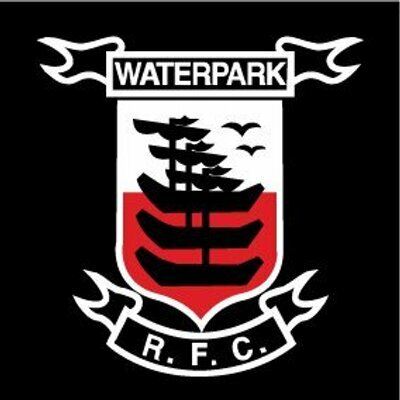 Waterpark played the percentages well through a measured game and worked their way back into scoring territory. 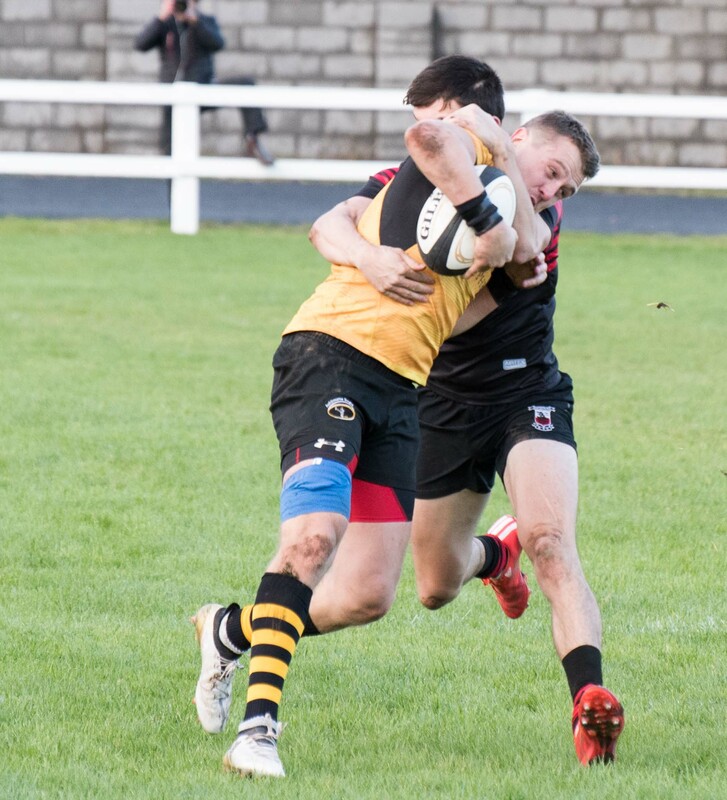 A brace of penalties were exchanged by the kicking counterparts before Ashbourne mounted more pressure on the men from Waterford. 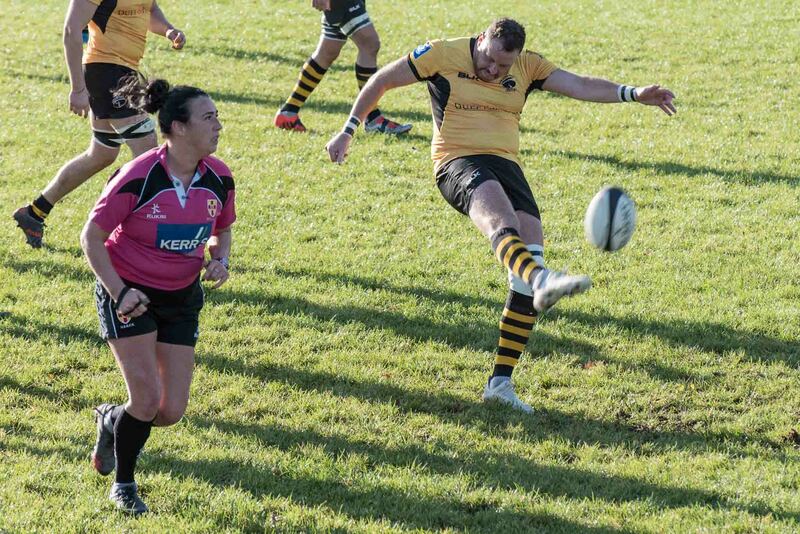 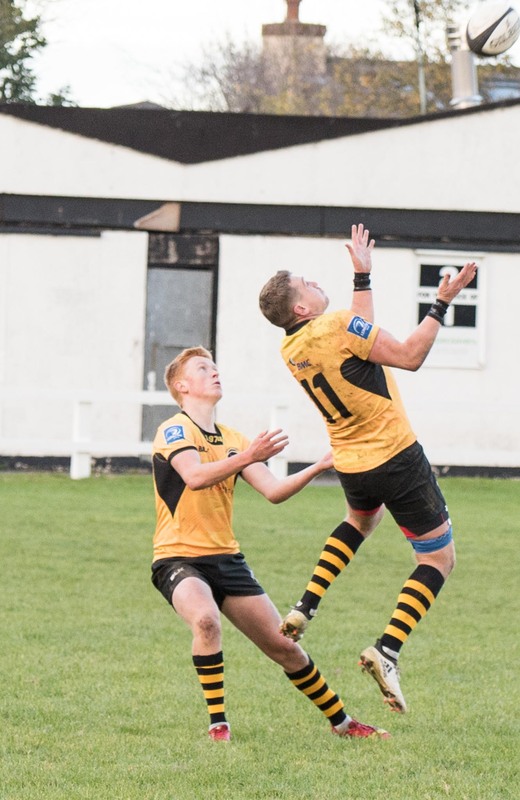 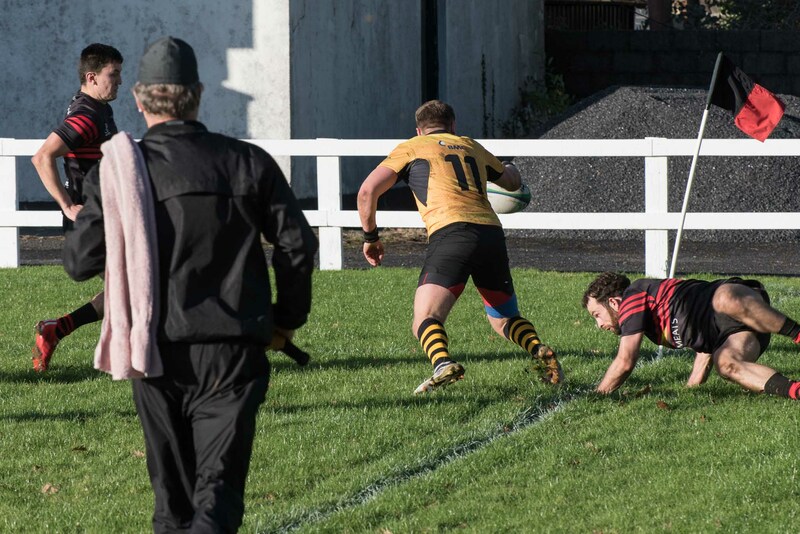 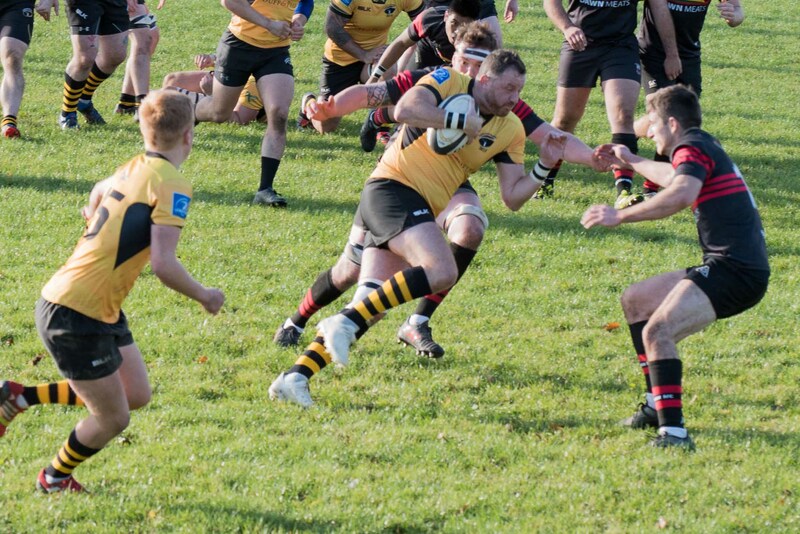 With a penalty advantage, Ashbourne moved the ball magniloquenlty through the three quarters in a stunning piece of back play which saw a debutant winger slide into the corner for a try which was cruelly denied by a very controversial decision by the linesman. 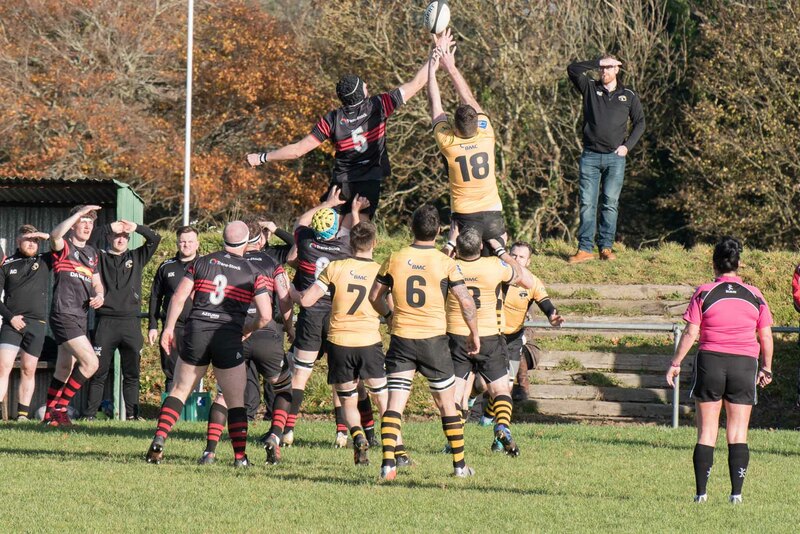 Ashbourne’s soon bounces back from this as the line-out and scrum were working like a well oiled machine. 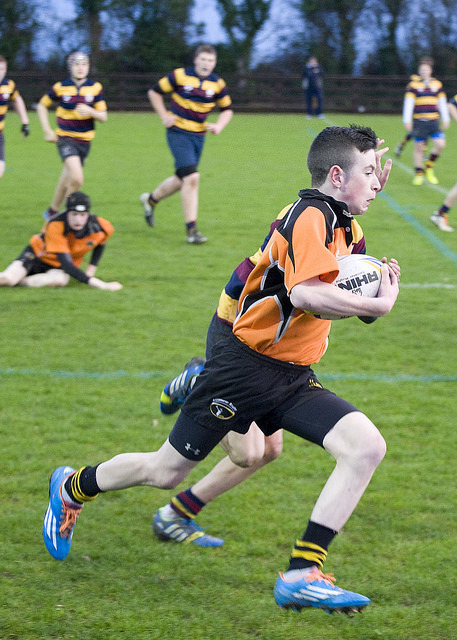 Fuelled by strong decision making, this resulted in a very controlled and measured performance. 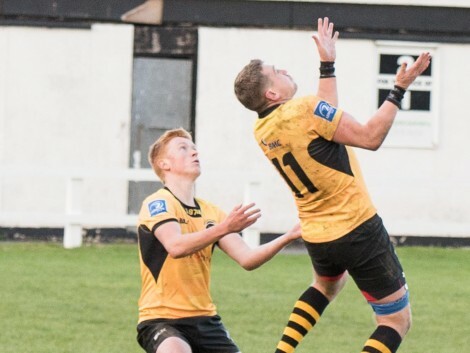 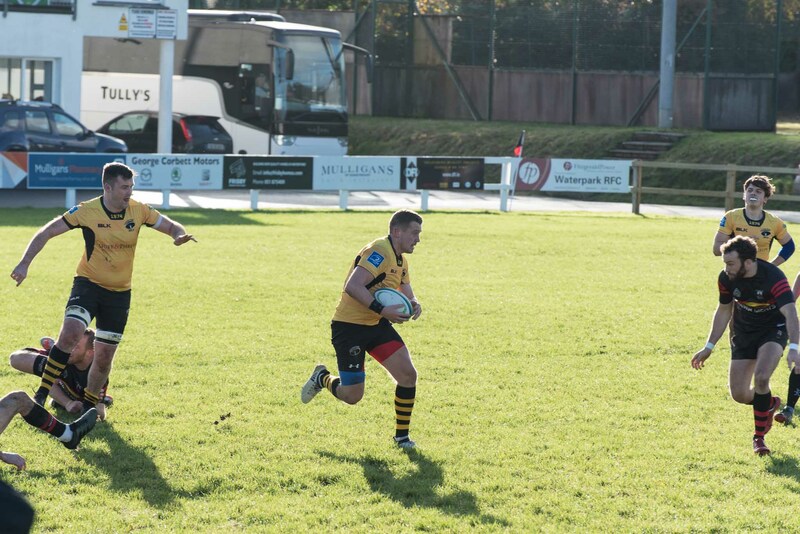 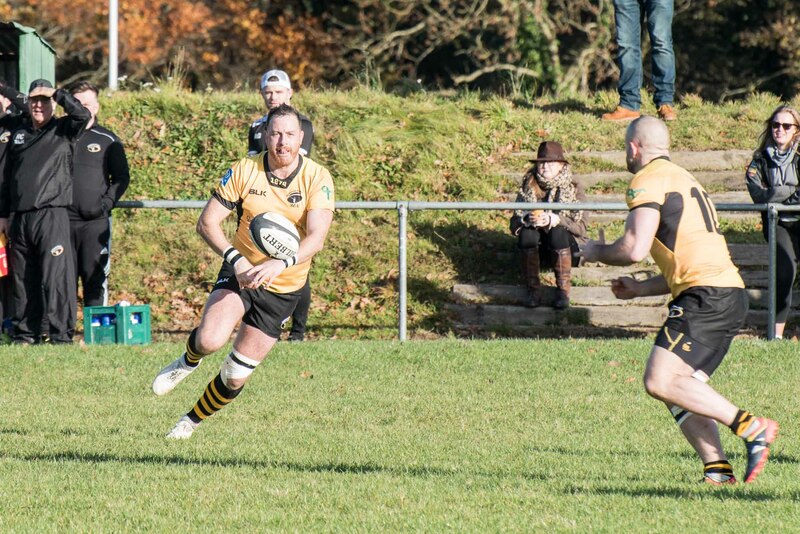 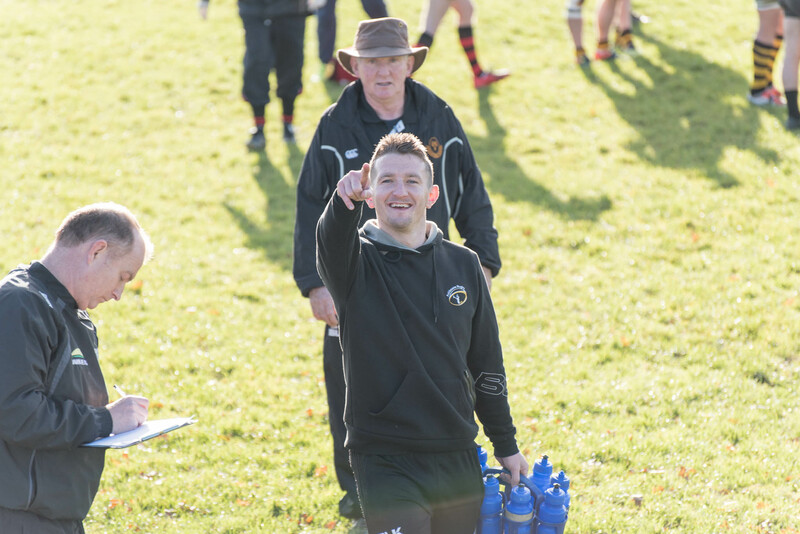 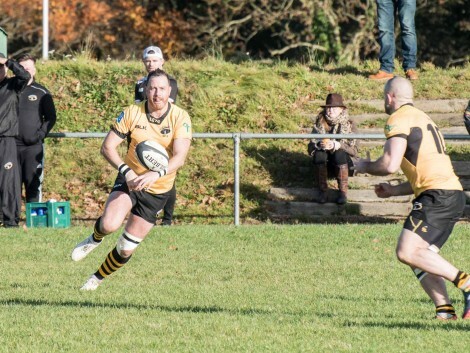 Opportunities to keep the score board ticking over were converted into points before the talismanic captain Sean McKeown led by example and bundled over the line to put the visitors out of reach with only minutes remaining on the clock. 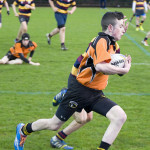 Waterpark proved to be a dogged and stubborn opposition in a contest which saw Ashbourne winning by a margin of 23 points to 3. 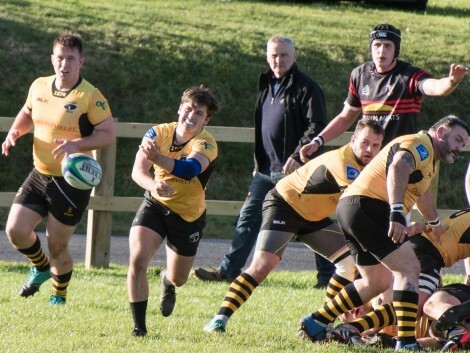 Testament must be given to the clinical manner in which Ashbourne conducted themselves for the full 80 minutes of the match. 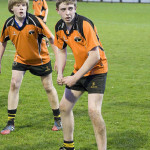 Special credit should also be given to young Cathal O’Scannail and Aaron McLoughlin who made appearances on the day. 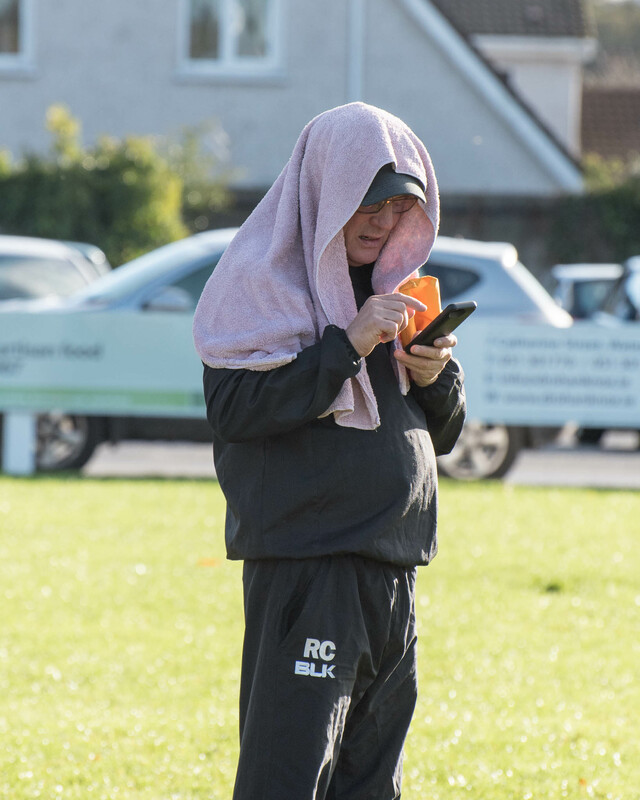 Ashbourne move forward to the semi-final of the competition with the lyrics of “Ghost Writer in the Sky” wringing in their ears following Peader Kelly’s enigmatic performance on the bus journey home.